Fall is such a beautiful season. It’s when hot chocolate is flowing, scary movies are showing and big orange pumpkins are growing. If you’re like me then you made a mental note to partake in fall activities and you have every intention of crossing each one off. One activity on the very top of my bucket list is picking pumpkins. I love to go with my family every year to find the perfect pumpkin that is stable and has plenty of surface area for an artsy carving. 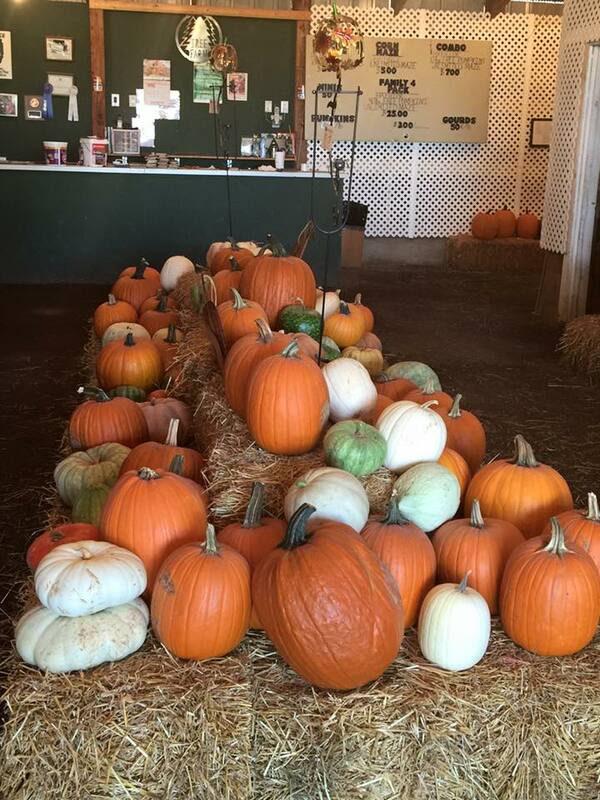 My family has made many years of memories going to Daniken Tree Farm to pick out our perfect pumpkins. 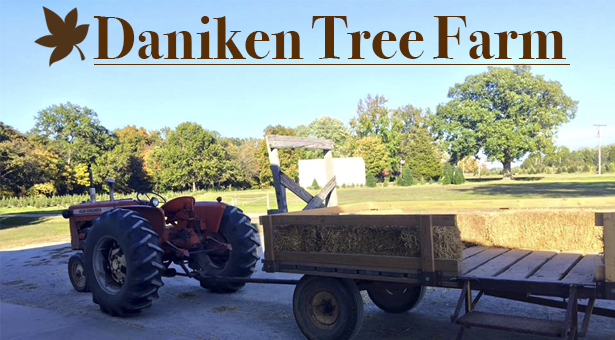 Daniken Tree Farm is not only a great place to pick out your Christmas tree but your fall pumpkins and decorations as well! It’s a very short drive from the college campus to the farm. Their address is 781 IL Route 140 in Pocahontas, IL, 62275. It is about 5 miles west of Greenville, Ill. If you go past Patriot’s Park for about four miles you will find it on the right-hand side of the road. The pumpkin patch and corn maze are open on Sat. and Sun. from 10 a.m. to 6 p.m. until Oct. 31. The phone number to reach them is (618) 664-4067. You can also add them on Facebook and check out their website. You can select from a large supply of pumpkins already picked, but the focus is on the hayride, the pumpkin patch, and the winding corn maze. 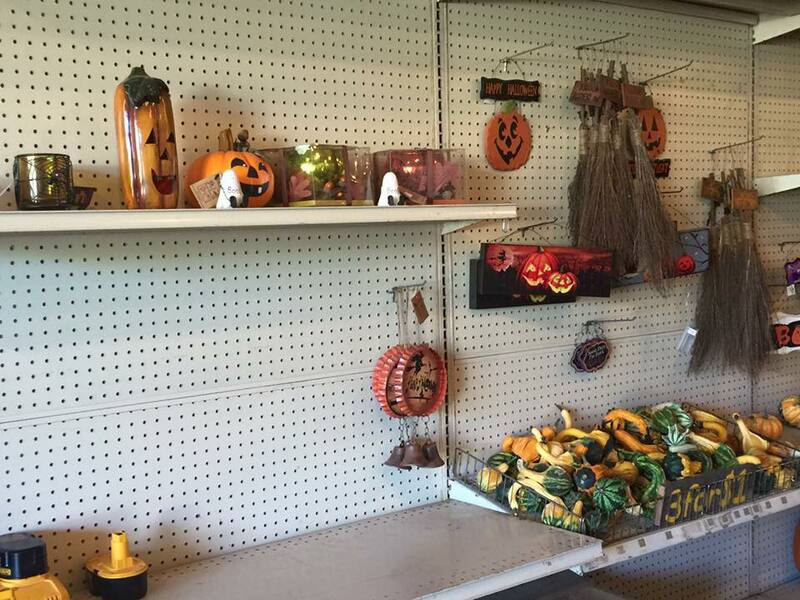 They have two acres of pumpkins and gourds with over thirty different varieties. The scenery is beautiful. There are lots of trees changing colors to red, orange and yellow. 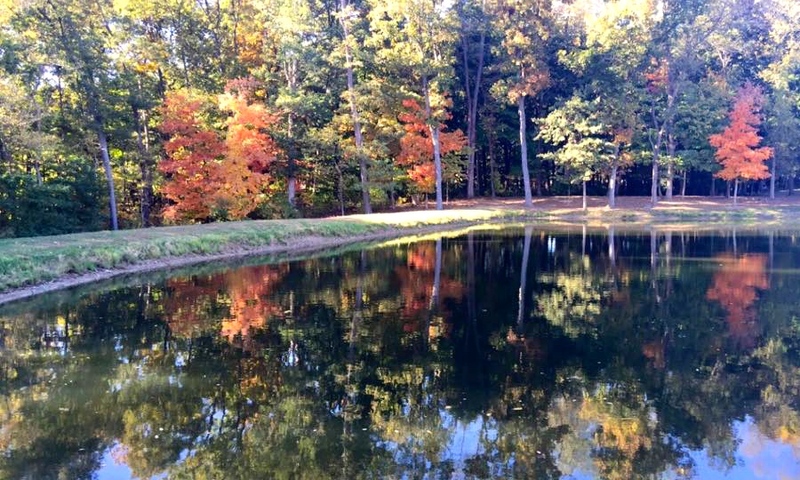 They even have a small pond so you can see the colors reflecting off the water. Riding on hay bales out to the patch is relaxing and peaceful. The owner, David Daniken, is very friendly and more than willing to take pictures for you. It is a lot of fun to ride out into the pumpkin field and find that special pumpkin to carve. Going to your local store and picking pumpkins just isn’t the same. When you take your friends and family along it truly makes for an experience full of joy and laughter. Also, being a student at Greenville College has its advantages. 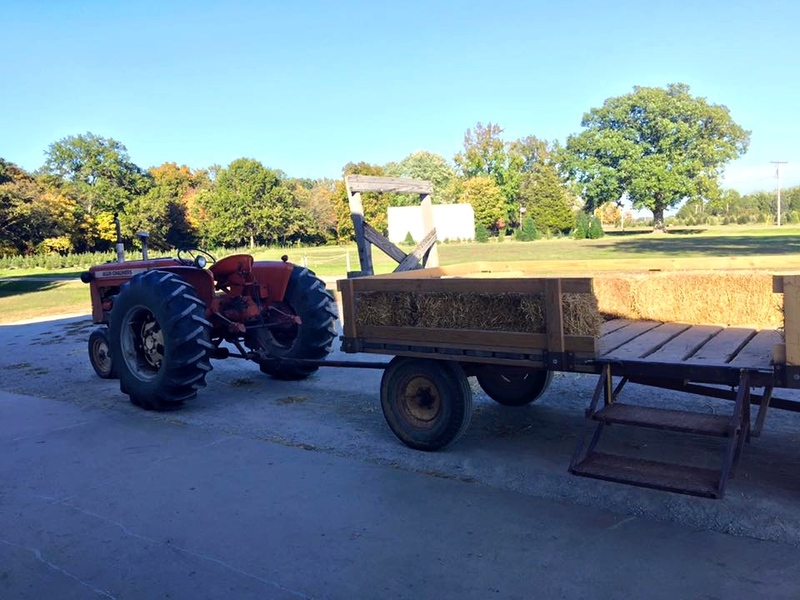 The regular price for a hayride, a ten-pound pumpkin, and corn maze is $7, but if you show up with you student ID the price is lowered to $5! Don’t forget to show David Daniken your ID! He will be driving the tractor pulling you to and from the pumpkin patch. Fall is a great time to take life a little bit slower and enjoy the little things. So come on out, pick some pumpkins and have a good time!